Today was the last day of classes. And with that, one year of undergrad down. Some updates are in order. 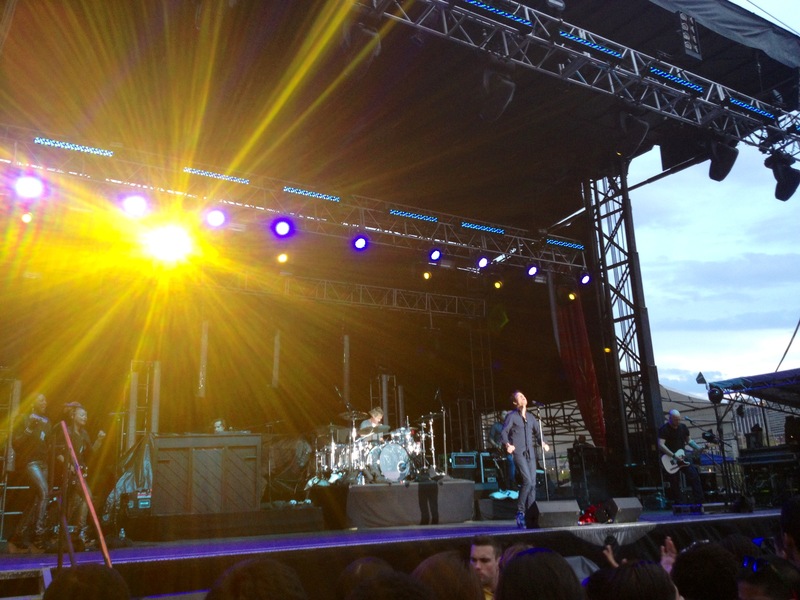 For starters, Train and John Legend performed at Penn last Friday to celebrate a record-breaking fundraising campaign. A bunch of student groups put on top-notch performances too. Basically the whole school attended, plus alumni and faculty, so Penn Park was packed. The energy was over the top, da music was on point, and it was an A+ way to start the weekend. One of the most boppin’ nights of the year. Spring’s here, things are greener, campus cherry blossoms are doin’ their thang. Penn Preview Days have been underway too. It’s been refreshing not to be the youngest on campus for a while, and to see prefrosh even more lost than I was/still am. Aside from that, there’ve been a lot of lasts for the year: last chem labs, last essays, last problem sets, last projects. Things have really wound down. Hurrah, hurrah—here’s to another super three years.